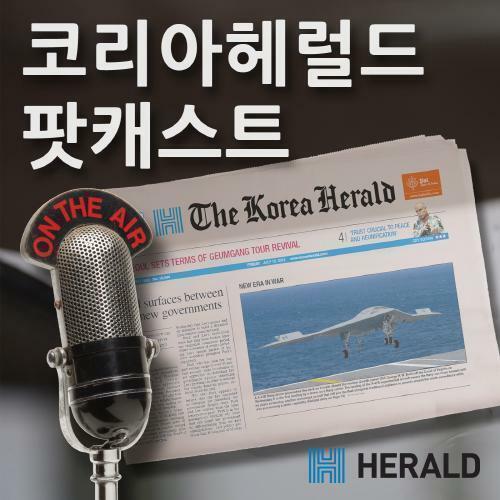 기사요약: 현직 부장판사 뇌물 혐의 구속 사건과 관련해 대법원장 양승태가 국민에게 사과했다. 대법원장이 법관 비리로 공개 사과를 한 건 10년 만이다. The apology came four days after the Seoul District Prosecutors’ Office arrested Kim Soo-cheon, a 56-year-old judge of the Incheon District Court, on charges of receiving some 170 million won ($152,000) in kickbacks from Jung Woon-ho, the former CEO of local cosmetic brand Nature Republic. In return for the bribes, Jung allegedly asked the judge to hand down a heavy sentence to cosmetics-makers who manufactured and sold fake products of Nature Republic in the market. 기사요약: '빈자의 성녀' 테레사 수녀가 가톨릭 '성인' 반열에 올랐다. 보통 '성인' 인정에는 수 세기가 걸리지만, 테레사 수녀는 이례적으로 선종 19년 만에 '성인'이 되었다. For all the eloquence of her critics, she was always far more revered than reviled. The celebrated nun was proclaimed a saint on Sunday. Pope Francis presided over a solemn canonization mass in the presence of 100,000 pilgrims and with a giant haloed portrait of Teresa smiling down from St. Peter‘s Basilica. The sainthood ceremony, for which the Vatican could easily have issued twice as many tickets, came one day short of the 19th anniversary of Teresa’s death, at 87, in the Indian city where she spent her adult life, first teaching, then tending to the dying poor.